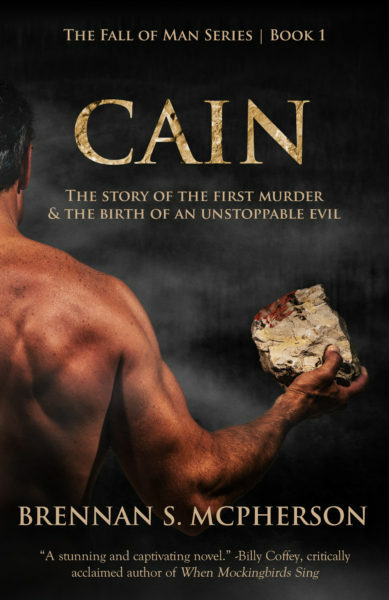 Before nations, tribes, or families existed, there was one man: Adam. Formed from the dust of the ground and the breath of the Creator, this is the story of how he came to Life, and finally chose Death. 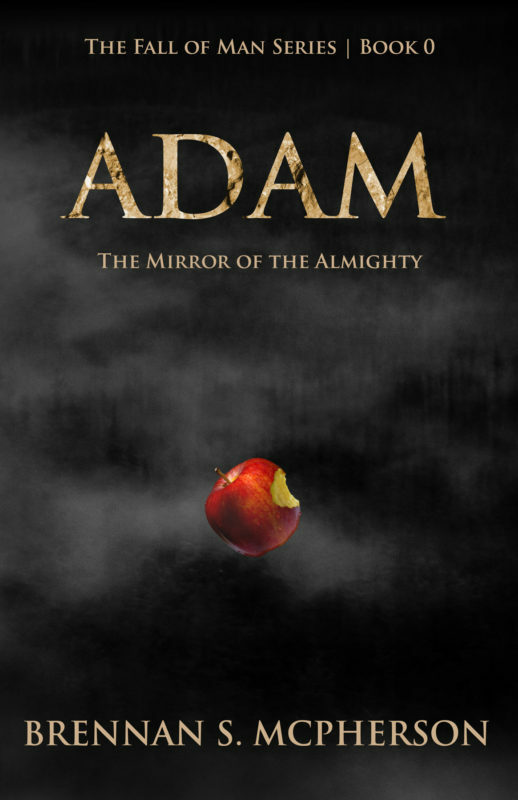 Based on Genesis 2 and 3, Adam is a visionary retelling of the Creation and Fall of Man. 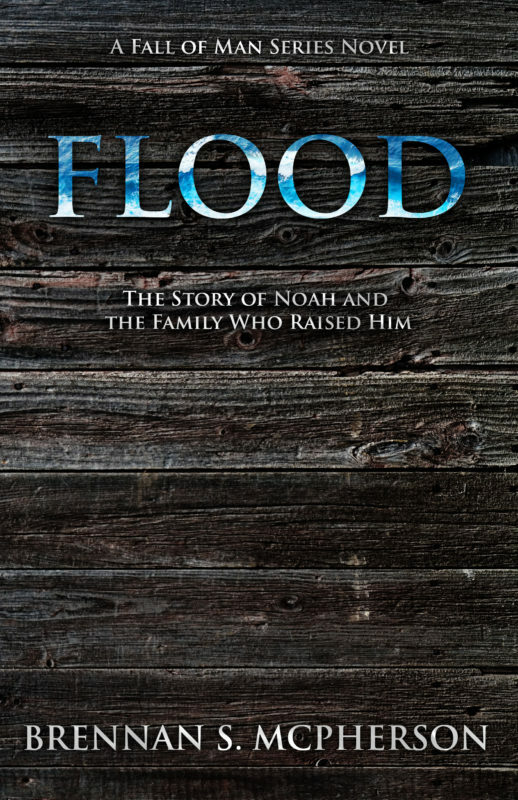 It is both a standalone short e-book, and the inception of the daring, atmospheric Fall of Man series of biblical fiction novels based on Genesis 1-11.